Priced to sell! 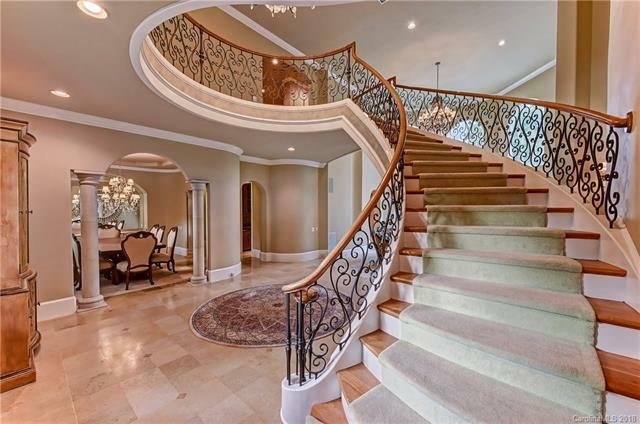 This home is a one of a kind Exclusive private gated estate. Located on a peninsula lot with over 900 linear feet of waterfront located in the middle of the main channel with views for miles. Wonderful floorplan flows throughout the home. A chefs kitchen opens to the breakfast nook and great room. The main floor theatre invites movie buffs of all ages. You will also find a game room with gentlemans bar that leads to the amazing covered outdoor Kitchen featuring 2 grills, imported pizza oven, huge stone fireplace, bar, dishwasher and refrigerator, lower covered patio with private bath and Pool. This home is all about entertaining family and friends. It is also a perfect home for those seeking privacy and security. It is like owning your own private island in the middle of the lake. 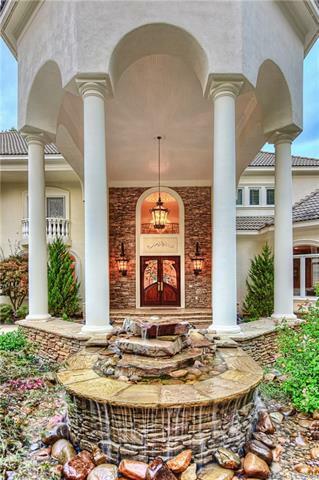 This this is a spectacular property with the some of the best views on Lake Norman. You do not want to miss this one.